We check out a venue for IndieWebCamp Austin and then my internet goes down for hours. © 2017 Timetable. 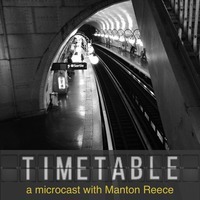 Follow @timetable on Micro.blog.